It took some time before I could finish this book. The only time I had to read it was in between the Dahls and required reading in graduate school. Yet, even without those things, I would have read this slow as most interwoven stories require. I began this book with two expectations: 1) Kiran Desai’s style would be similar to that of her mother, Anita Desai and 2) The book would involve migration. What I found were bits and pieces of these two expectations, however it would be wrong to say that was all it had. After all, aren’t we talking about a Man Booker Prize awarded book? The novel sets its anchors on a rotting mansion-like house where lived three unlikely housemates: an old retired judge, his young granddaughter and his cook. From these three – sprouts various stories that involve migration, love and loss, political/social instability. 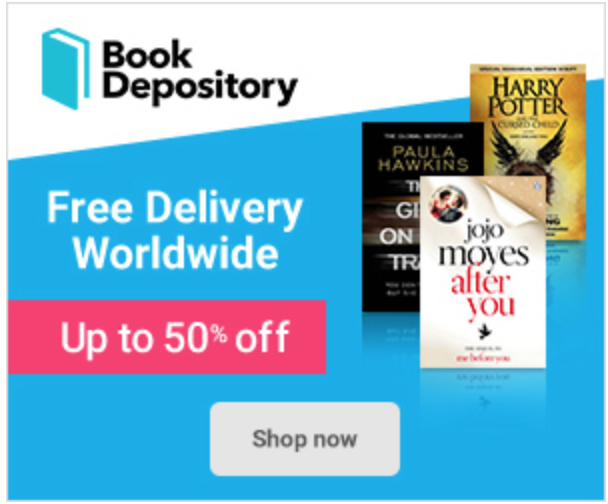 To a Filipino reader, these are stories I have heard of and am slightly familiar with. Throughout generations, whether it was from the time of the old judge or the son of his old cook, the novel talked of a people from a third world country seeking greener pasture in the western world. People were willing to sell everything they had and risk traveling as illegal passengers in ships to get to the USA or to England. The hope, as portrayed by the author, is in finding the same luck as all the others who have gone before them. From a country whose number one export is labor, I know this reality quite well. While most of those I know haven’t gone as far as sell everything to get a job abroad, I know some who risk being illegal aliens to get their families out of poverty. The author explores migration and overseas work in terms of its effect on the people who leave and those who remain. How does the taste of the west change a society such as that of India? What happens to a person when s/he migrates to a different country or culture? What happens when a person decides to set his/her nomad’s roots in foreign land? There are different ways of answering these questions and the author explores some of the answers in this novel. For some they are completely changed that when they return to their country they feel like fish out of water. Such is the case with the old judge. He spent most of his years in the West learning their ways and disassociating himself from being Indian, yet in England he fails to be English and in India he fails to be Indian. If anything, he felt his mind opened and he couldn’t come back to the way things were in India. To Biju, the cook’s son, as he tried his way to find work in a Western world amongst Asians like him – he found himself even more disillusioned by the American dream. He couldn’t see the meaning in striving in a foreign world and so he found himself happier to come back to a country he knew and where he could live a dignified life. Change has a domino effect. Those who leave affect the people around them. The old judge, upon coming back found his young wife too strange and below his newfound standards. He despised the woman, hence became estranged with his daughter and granddaughter. In the death of his daughter, he had to take in his granddaughter, Sai. Sai, while born and raised in India, spent most of her time in a convent school while her parents traveled to Russia (and where they died). Consequently, she was more Western than Indian. She didn’t eat with her hands, but with utensils. She spoke her mother’s tongue with a funny accent and she was more comfortable amongst Western literature. In the other end of the spectrum, those who have successfully made it in the Western world bring pride and western-glorification to their family members. Such is the case with Sai’s neighbors who constantly talked about their children’s success abroad. The Inheritance of Loss explores this theme in depth. I have grown to meet such people. The West after all may seem like the land of milk and honey and for some this holds true, but for most, this is a mirage. The sadder part of this is when people try to keep up with the mirage despite waking up to the truth and I think at some point Kiran Desai touches on this reality. What is home? Is it the land we grew up in? Is it our ancestral land? Is it where we live? In so many ways, migration is a story of seeking home, seeking a place where we can live comfortably. 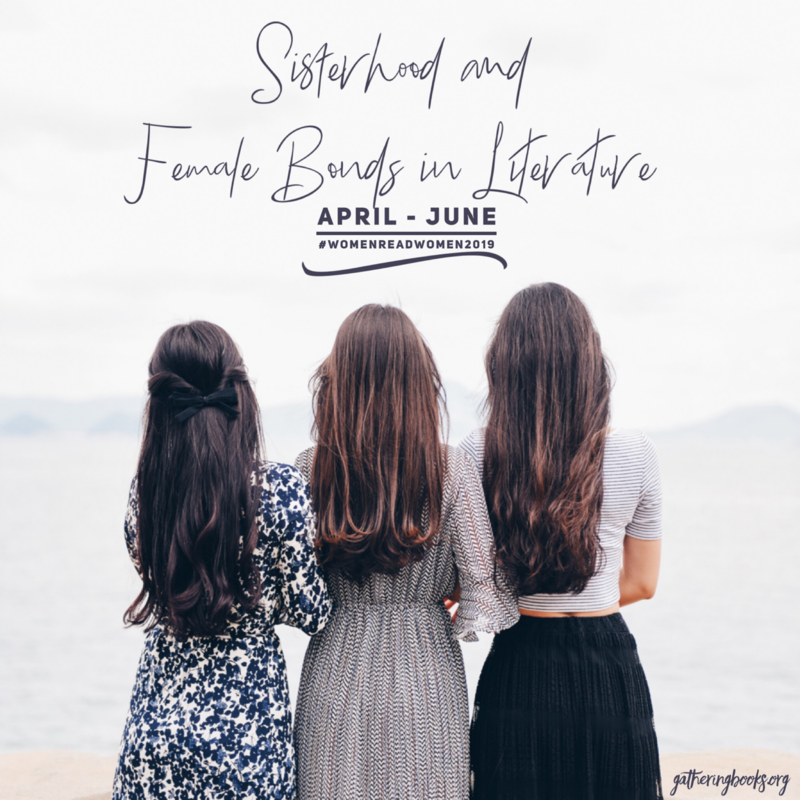 While most of the characters in the book went through the motions of going overseas in search of their place, another aspect of this theme is finding one’s own place in a society one is born in. For the case of Gyan, a Nepalese born and raised in India, his identity splits from being a Nepalese living in India to a Nepalese that is part of a greater Nepalese movement. Awakened by his current place in Indian Society, Gyan found himself involved in seeking Nepalese-Indian independence. In the process he found Sai, a person he adored, to be disgusting in her ‘wanna-be’ western-ness. Again, a truth I am familiar with. Discrimination and inequality doesn’t require traveling across the pond, most of the times it’s closer. After all, we are, each one of us, travelers and nomads seeking acceptance and a place to plant our roots. In the novel, Gyan inherited a social reality his grandfather dealt with when they decided to be part of India. In so doing, what did they lose? What did the following generations inherit? 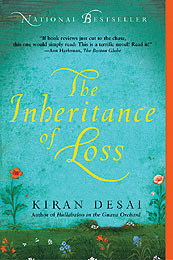 The Inheritance of Loss is a book that looks into real experiences. To me, it felt as if the author had explored and elaborated on the idea that as we gain something we lose something. Kiran Desai weaves a story that is both heartbreaking and hopeful. It is a book that tells the story of a society unfamiliar to most of us. However, it also speaks of a universal truth—a human experience, that most of us, seeking our own homes and place in the world, can relate with. Kiran Desai is the daughter of Anita Desai. She is the author of Hullabaloo in the Guava Orchard and spends her time between India and the United States. Her novel The Inheritance of Loss won the 2006 Man Booker Prize. One of the things that really struck me about this novel was her use of language; sometimes it was openly beautiful and other times just simple but rhythmic, the sort of prose that makes you want to read aloud. I haven’t read any of her other work, but I really should! Thanks for dropping by. I have to agree with you the language was indeed beautiful. If anything, its very emotive. I guess that’s why one gets to truly connect with the characters’ experiences. I haven’t read any of her other works either. This was my first foray into her work. 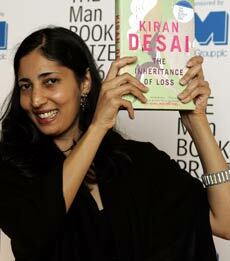 I discovered Kiran Desai when I read her mother’s work, Anita Desai.